How can I describe this scatterplot? Browse other questions tagged r scatterplot or ask your own question. 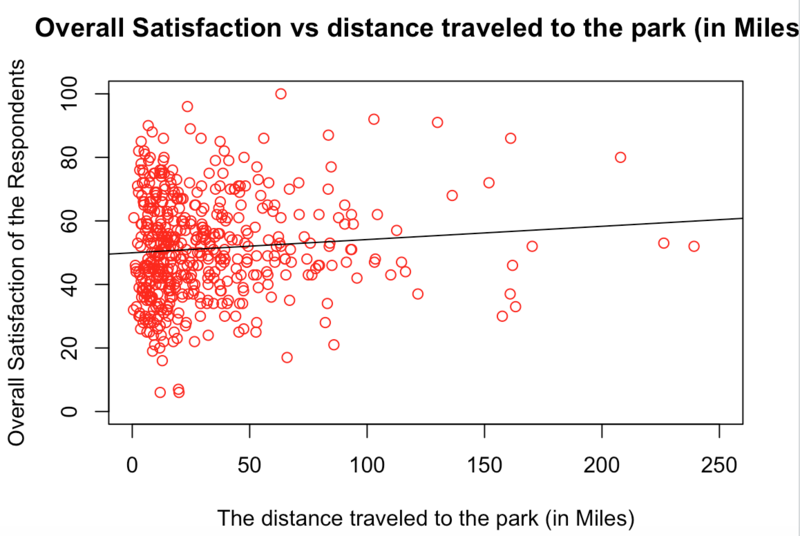 How to discuss a scatterplot with multiple emerging lines? How to extract information from a scatterplot matrix when you have large N, discrete data, & many variables?